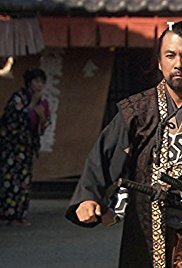 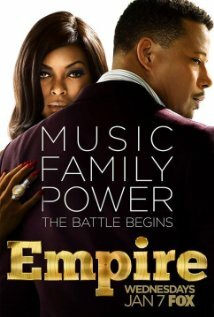 A father, who has a successful music business, has to choose one of his three sons to take over when he dies. 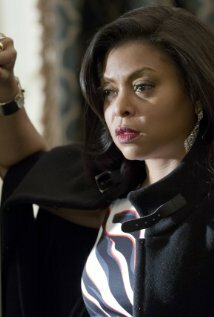 Angelo questions her decisions when her relationship with Cookie turns sour. 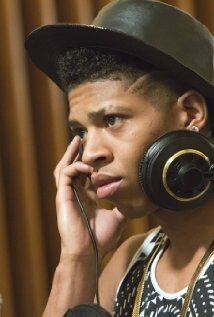 Hakeem live-streams his 21st birthday party. 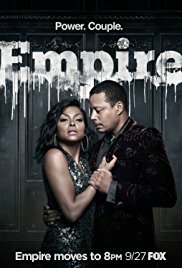 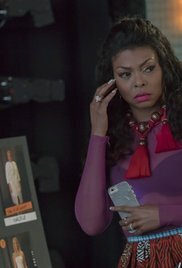 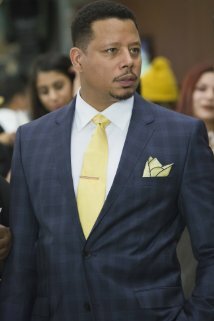 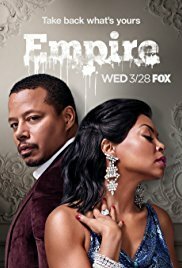 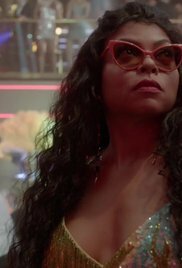 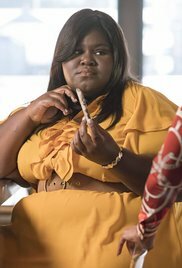 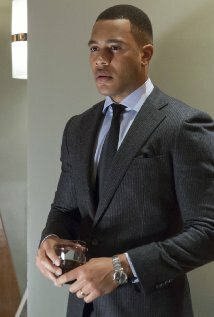 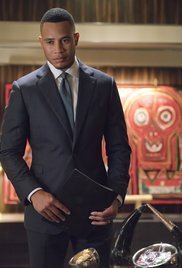 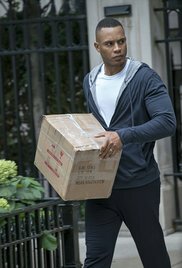 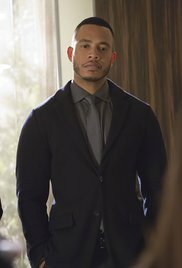 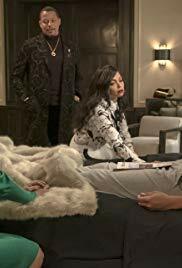 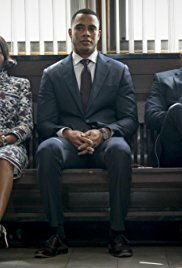 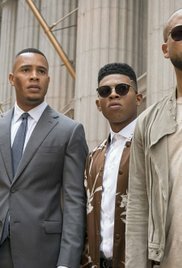 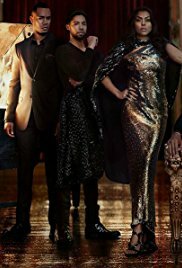 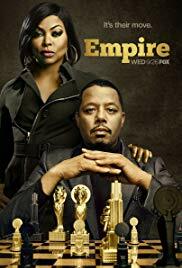 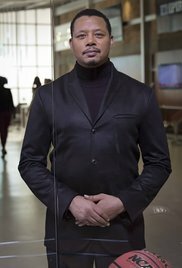 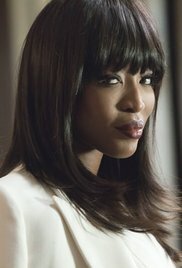 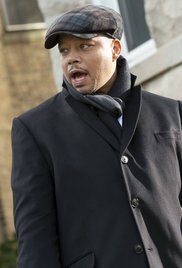 Hakeem struggles to find a place for his fianc&eacute;, Laura, in his career and family; Cookie reveals the truth about Freda's father to Jamal; Jamal makes a sacrifice for Lucious. 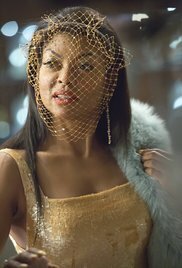 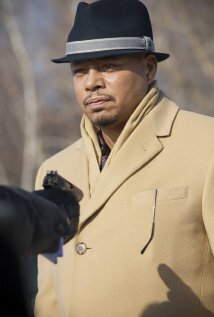 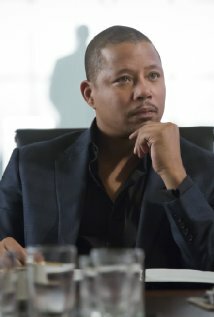 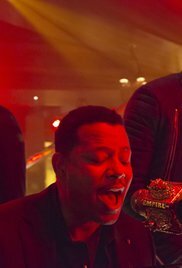 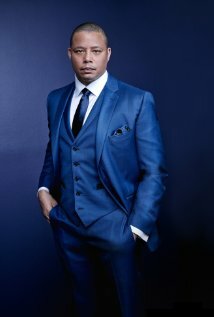 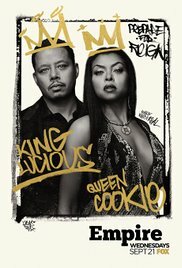 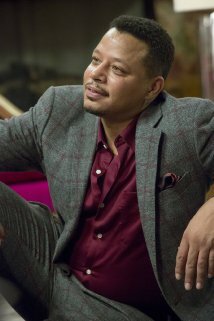 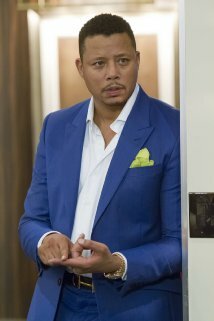 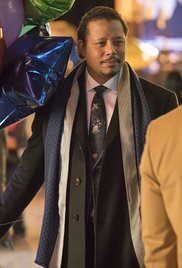 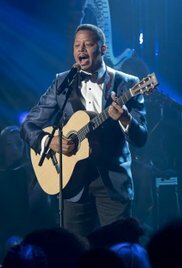 Lucious tries to steal a major artist from his rival; Jamal works on composing original music. 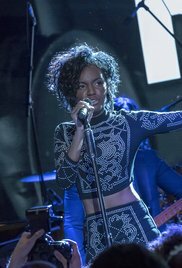 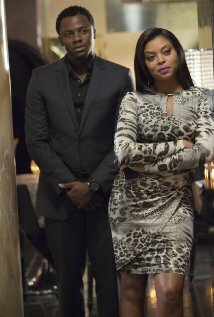 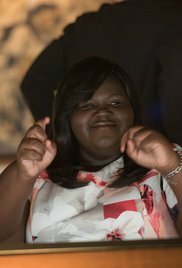 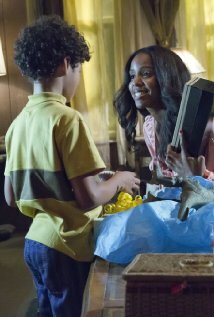 The Lyons go to Philadelphia; another woman causes tension between Hakeem and hip-hop star Tianna.